FIVE more food movies have been added to the page: Movies you can munch on. There’s the interesting Brazilian movie – Estômago – the story of Nanato – a bum turned up-and-coming chef – who learns that food is a means to survival. Then there is a story about France’s super-chef, a rat called Remy, who would give some of the contestants on Masterchef a run for their knives. Have a sweet tooth? Then take a bite out of one Vivane Rocher’s chocolates and see what mysterious effects it may have one you. Then see what it was like to be in the 1600s and have to cater and plan for a function for 2000 people and a king – that’s what François Vatel had to do and it killed him! 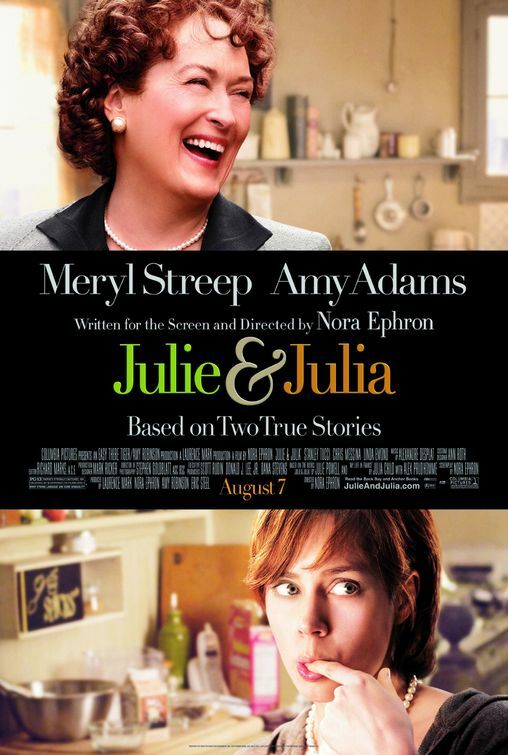 Finally, see why people get so obsessed with food blogging (and food writing) in the hit movie – Julie & Julia. You can find Movies you can munch on at the menu above or click here.